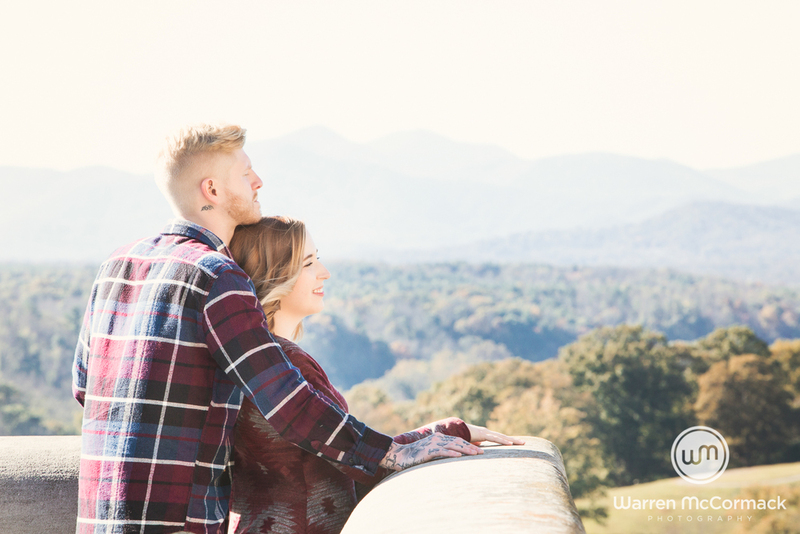 The Biltmore Estate is quietly situated in Asheville NC. 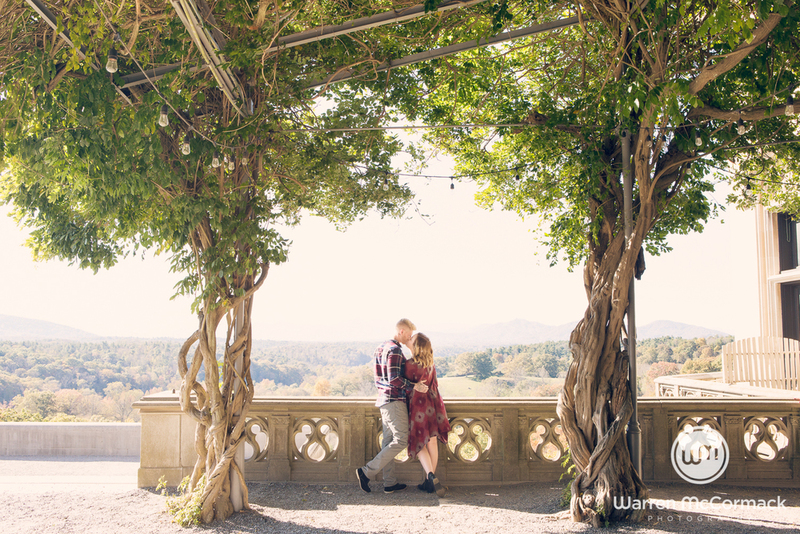 On arriving at the Biltmore Estate you'd think it was just a big park until after a long drive you turn a corner and see the huge mansion. 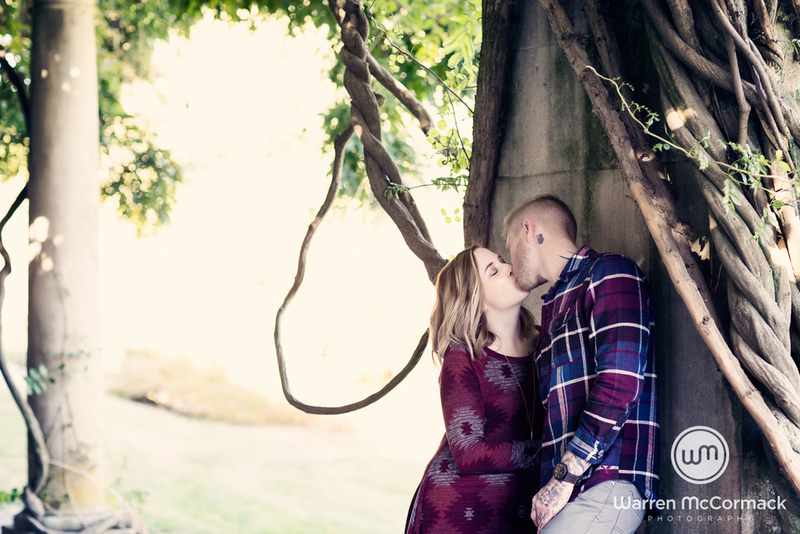 Every time I visit for a session, I am always surprised by it's beauty. 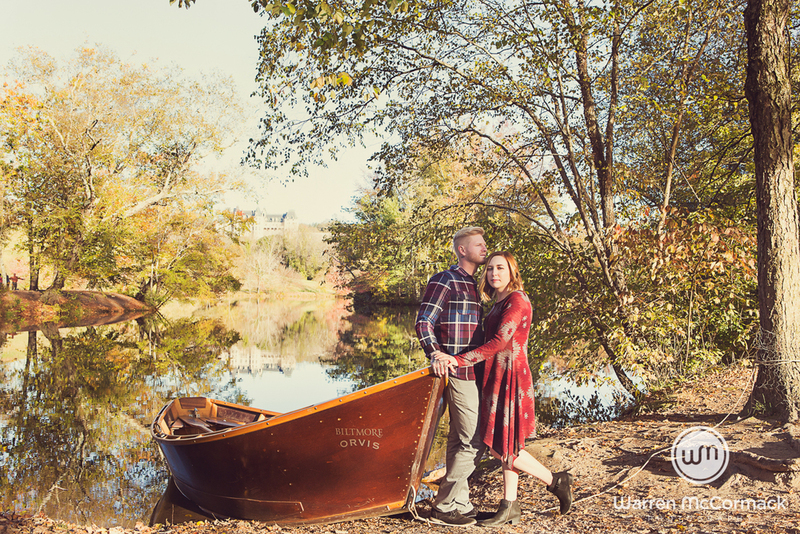 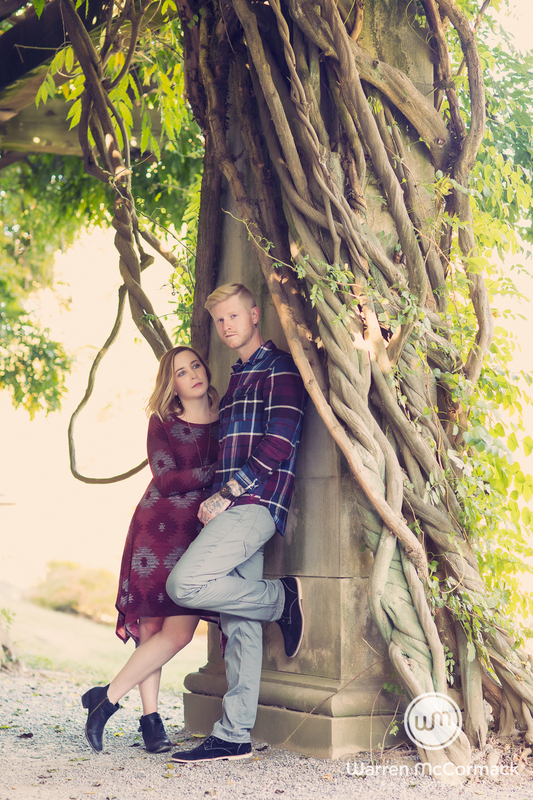 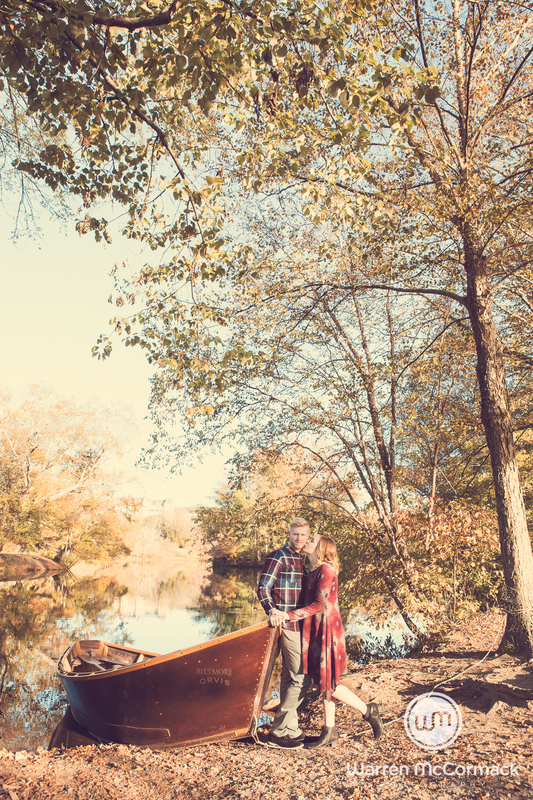 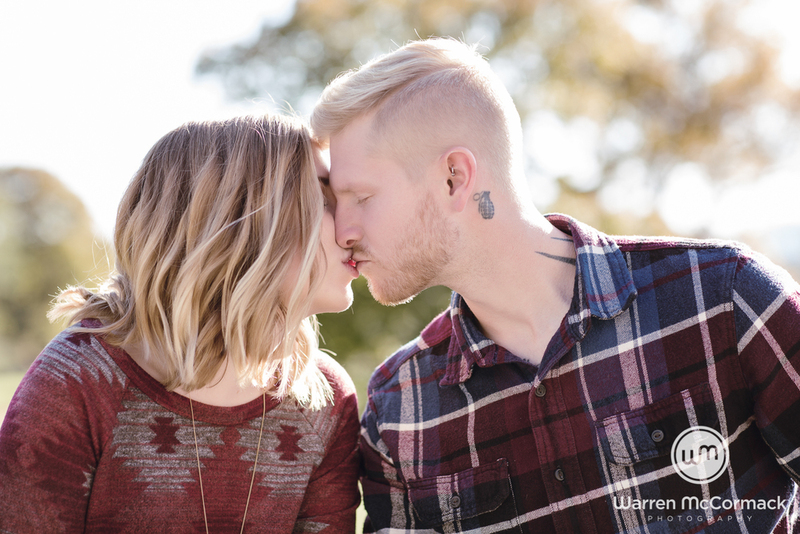 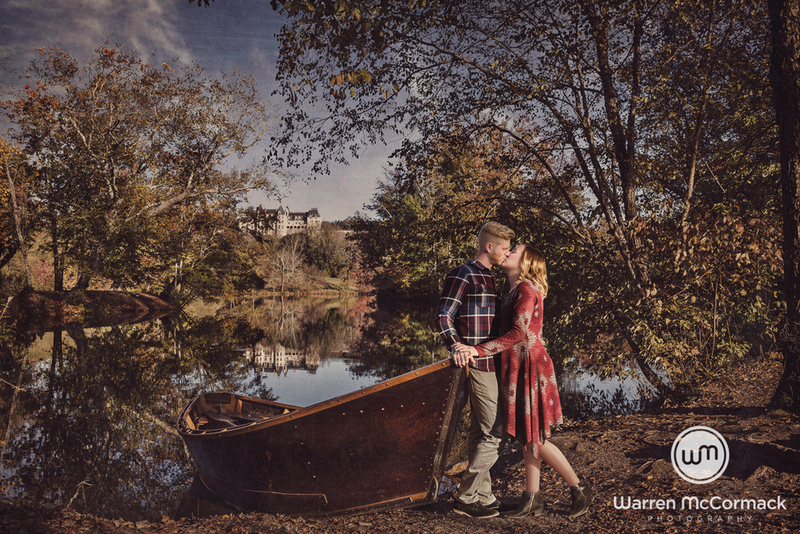 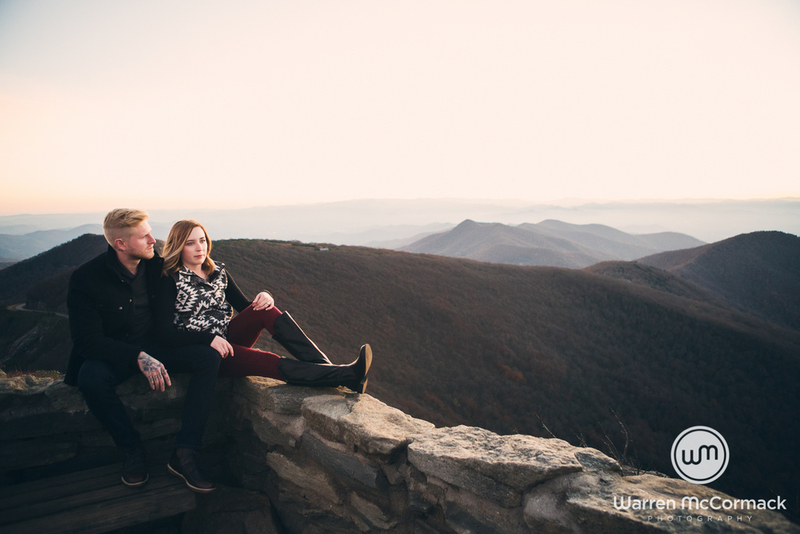 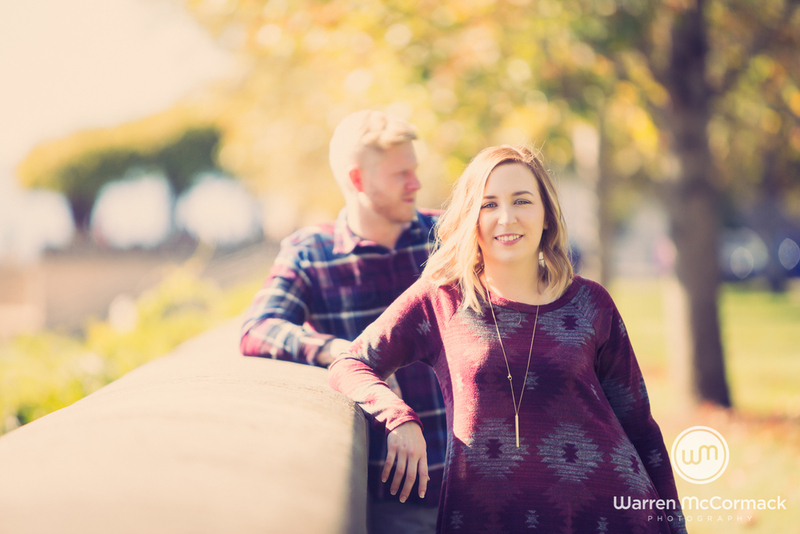 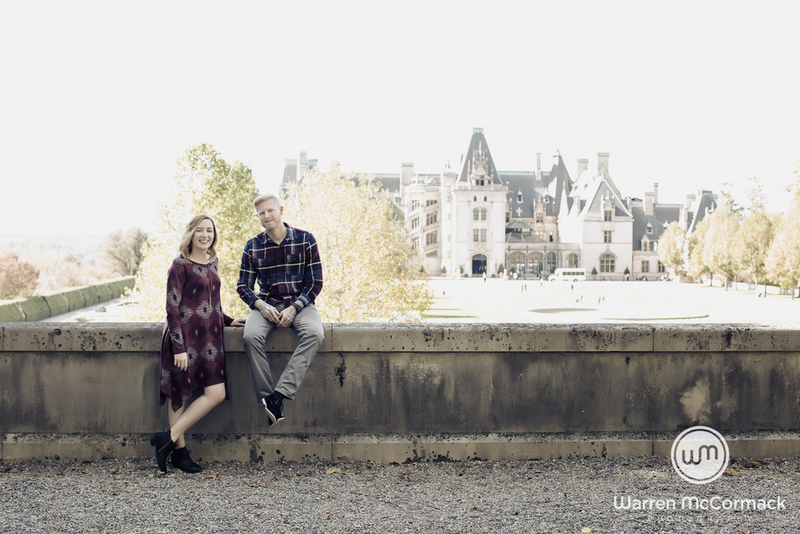 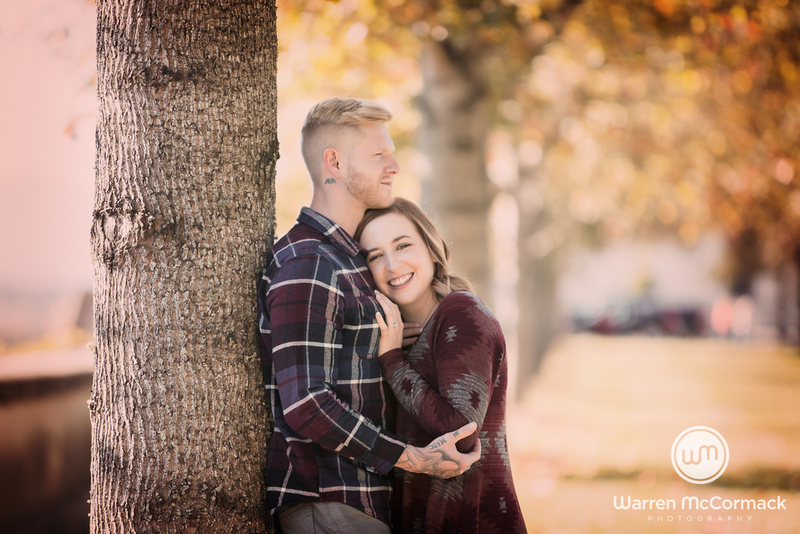 Kaitlin, Chris and I met at the Biltmore Estate to start their engagement session. 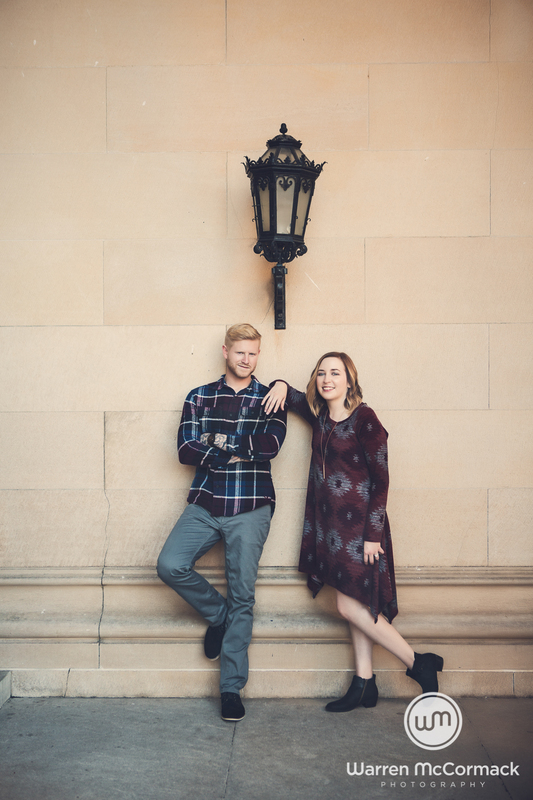 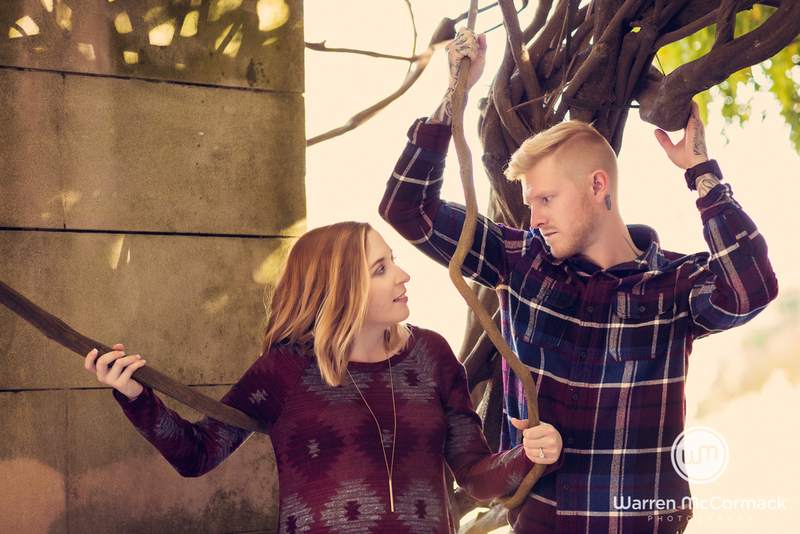 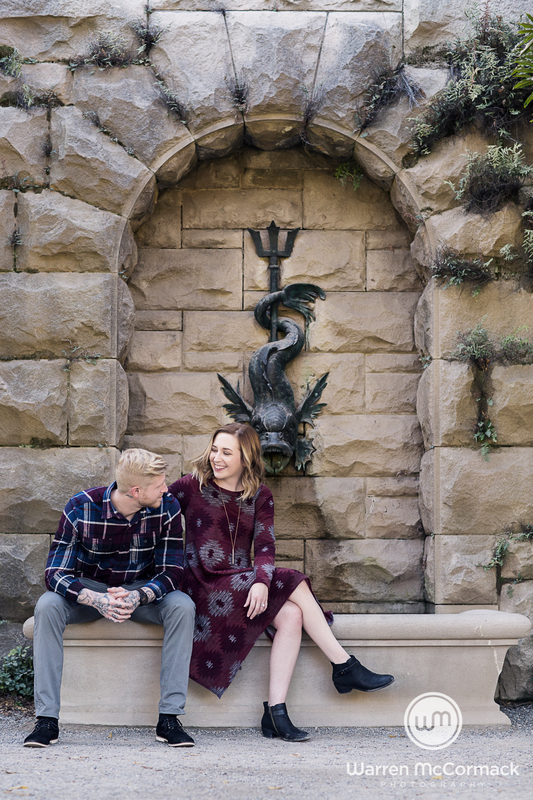 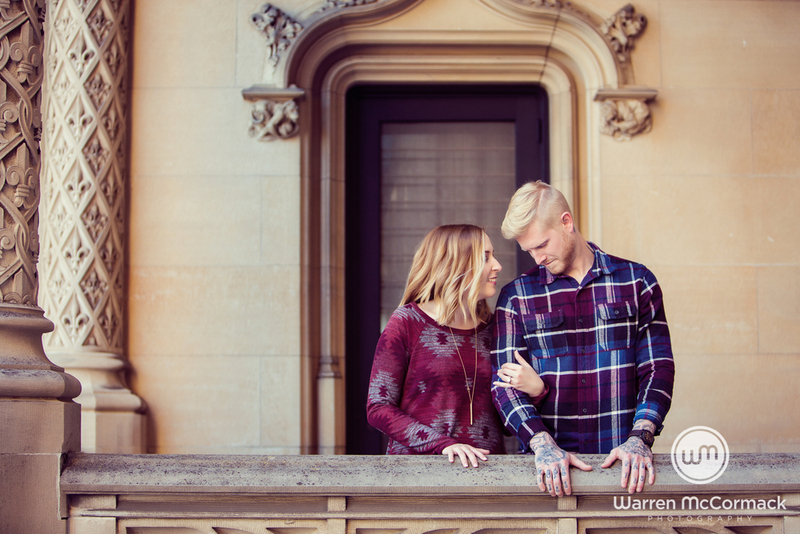 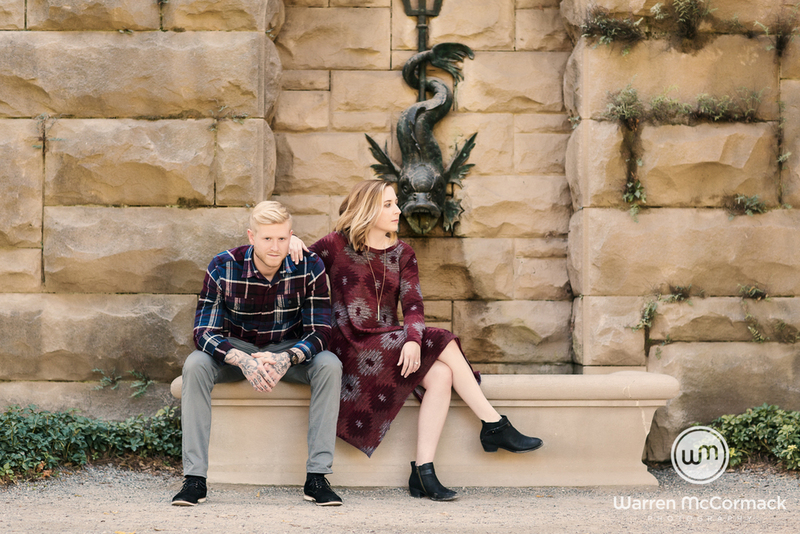 We kicked off the session in a trendy causal dressed up look and hit a few epic locations at the Biltmore. 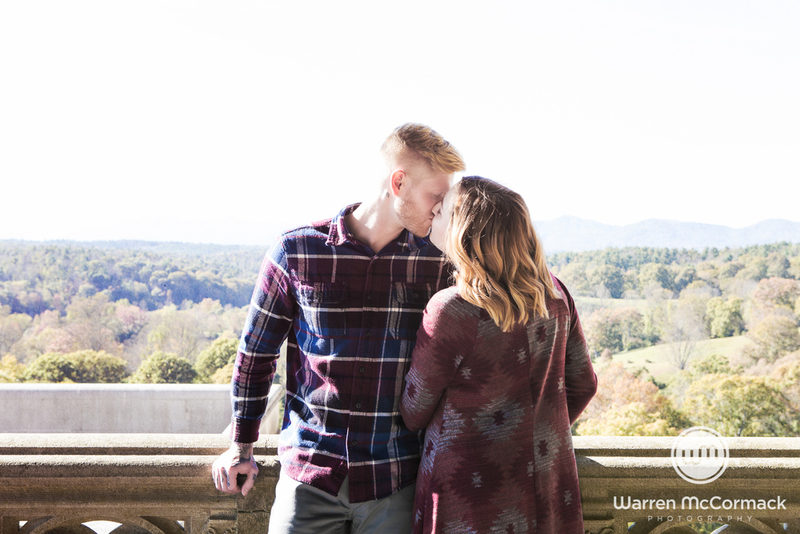 Once we had finished at the Biltmore, we drove to Craggy Garden's on the Blue Ridge Parkway. 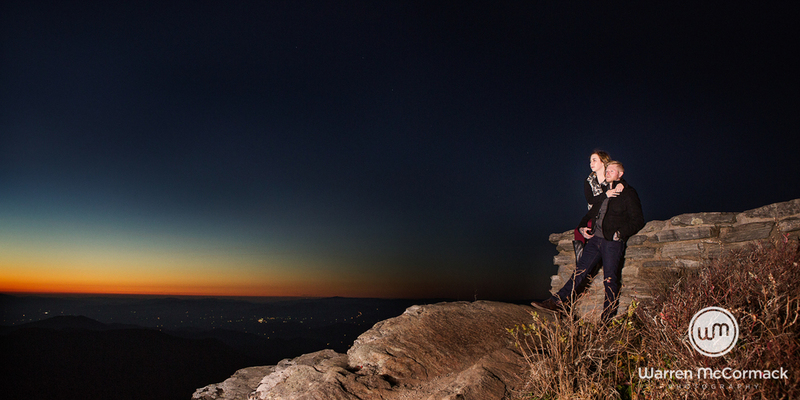 This has become a favorite of mine if in the area, purely for the dramatic views scene from the top of the mountain. 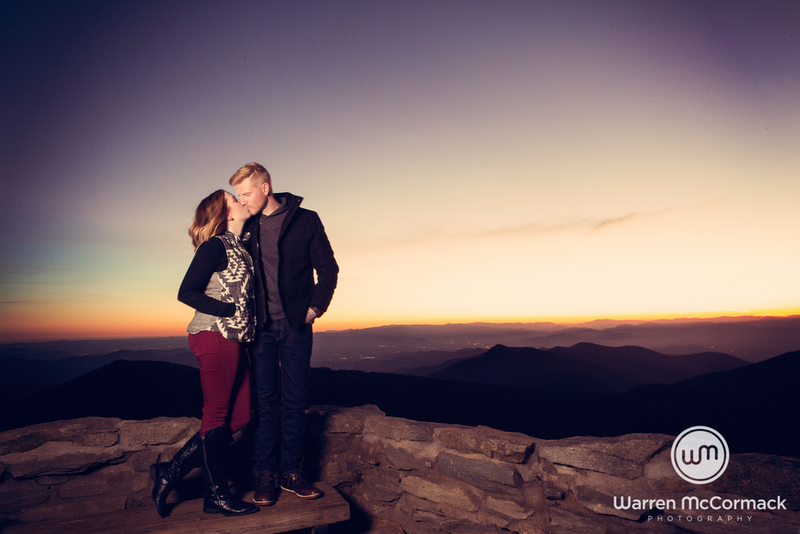 Nothing is as breathtaking than the sunset at the top of this mountain. 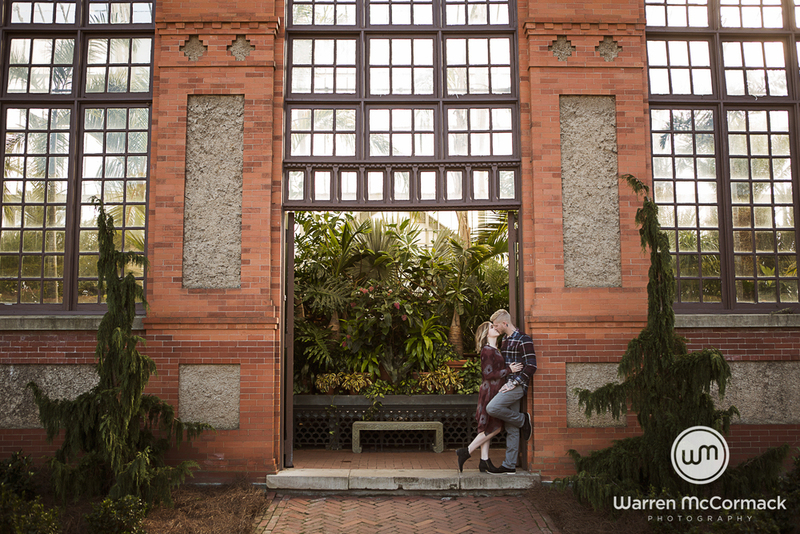 Well, maybe the walk up takes your breath away too!